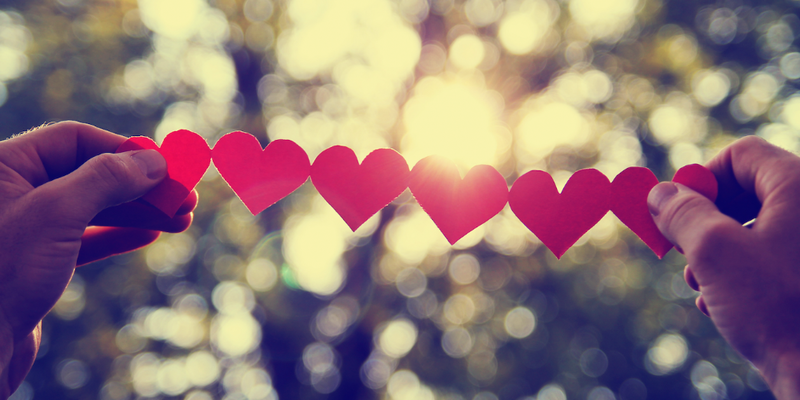 Waiting a month to ask for a gift decreases the likelihood of a donation by 30 percent. That’s according to research on positive reciprocity that looked at more than 18,000 donation solicitations by a university hospital system. 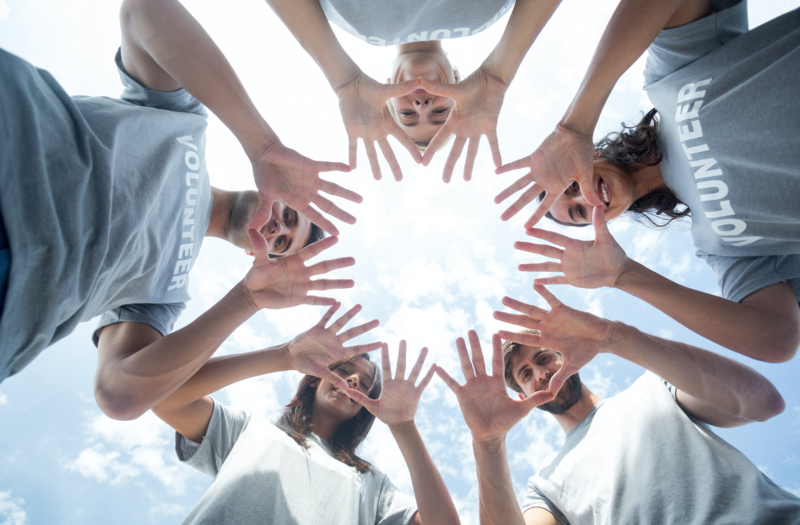 “Field study of charitable giving reveals that reciprocity decays over time” was published by Judd Kesssler, associate professor of business economics and public policy at The Wharton School at the University of Pennsylvania. Co-authors were Amanda Chuan, now an assistant professor at Michigan State University, and Katherine Milkman, also of Wharton. 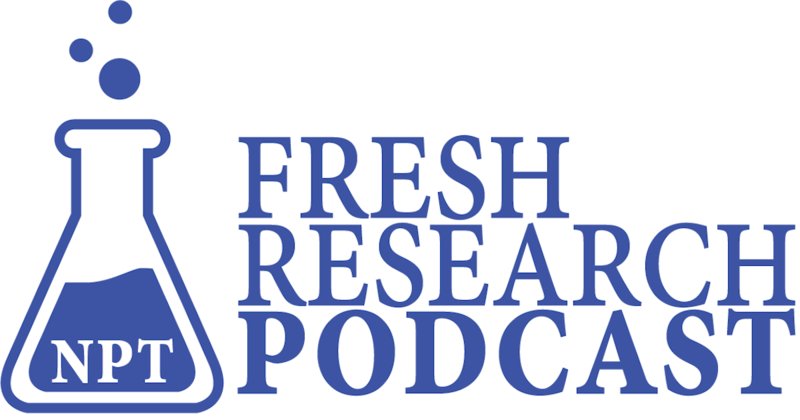 In this episode of Fresh Research, Kessler talks about the details of the paper, which examined donation requests made by the hospital system via email to a set of former patients in the fourth months after their first hospital visit. An extra 30-day delay between the “provision of medical care and a donation solicitation” decreases the likelihood of a donation by 30 percent. They used donation solicitation data on adult outpatients who visited the hospital system between May 2013 and April 2015.